Check in-6:00 p.m. Dinner-6:30 p.m. 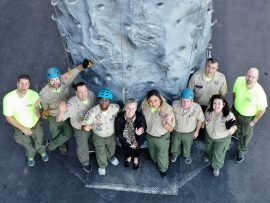 The Las Vegas Area Council, Boy Scouts of America has a proud tradition of bringing the best possible Scouting Experience to the youth of the community. 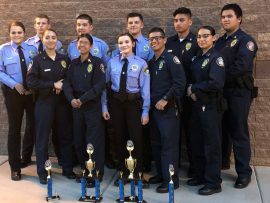 We currently serve over 17,000 young people in Southern Nevada, Northwest Arizona, and Southeast California with programs that build character, personal fitness, and citizenship. Each year the Las Vegas Area Council recognizes the unselfish, grass-roots service of its volunteers at an annual dinner in their honor. Thirteen key volunteers who have greatly contributed to our ability to expand Scouting across all segments of our society receive the Silver Beaver Award at this event. 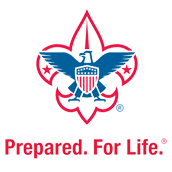 Your participation at this dinner will pay special tribute to these deserving Scouters and will underscore the importance of the Scouting program as our Council continues a proud history of service to this community. 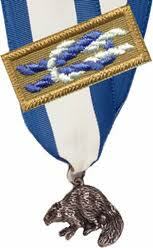 Please see a list of Silver Beaver Award recipients here.